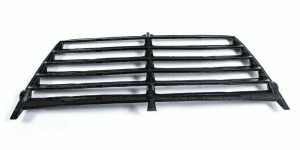 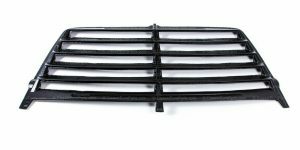 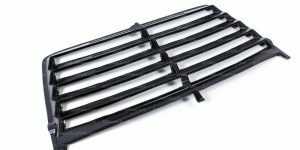 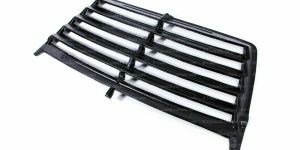 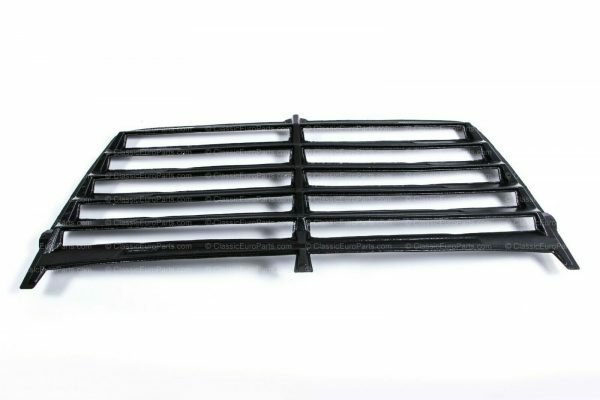 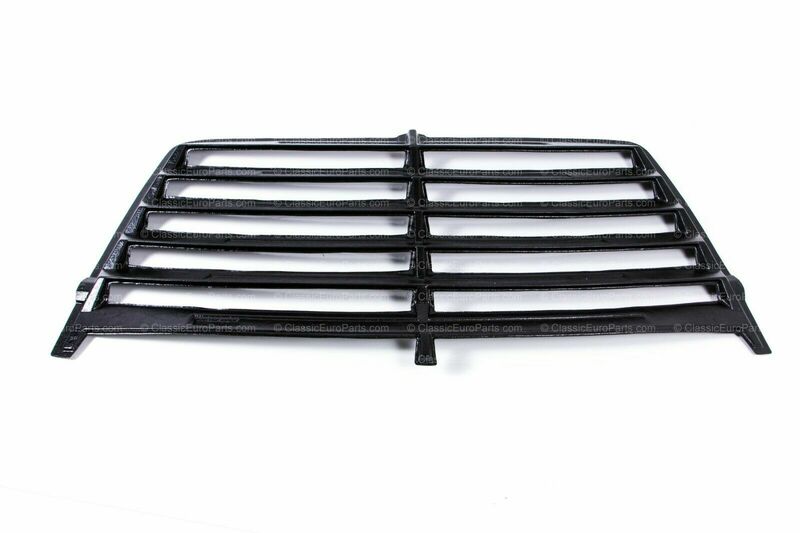 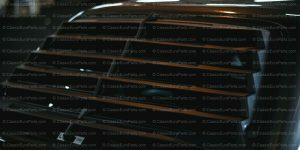 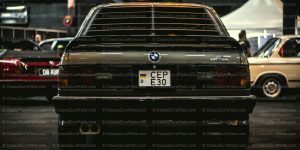 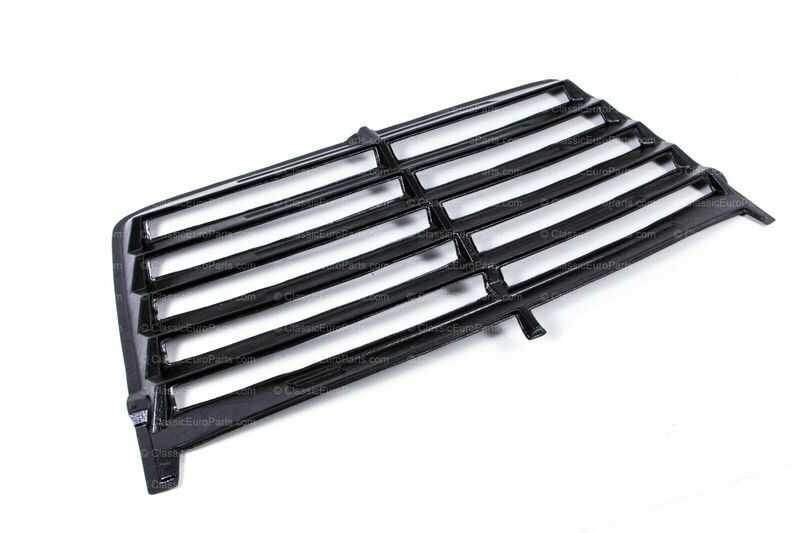 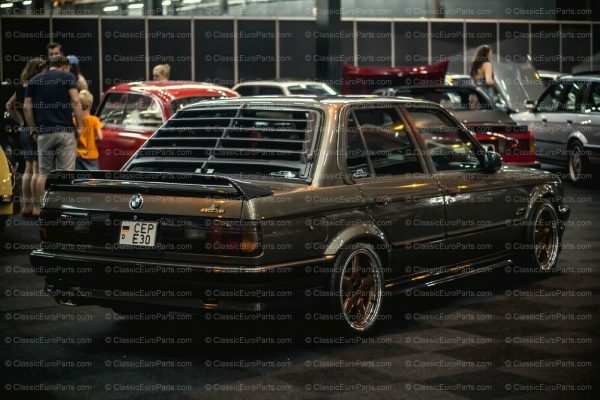 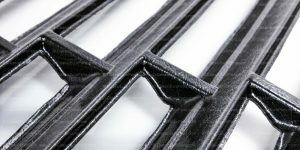 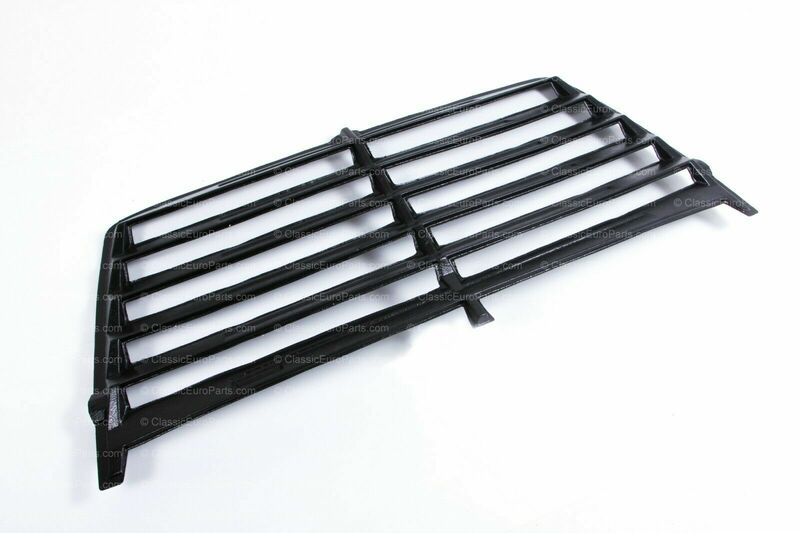 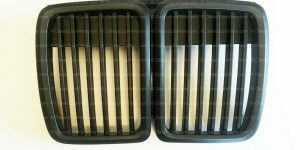 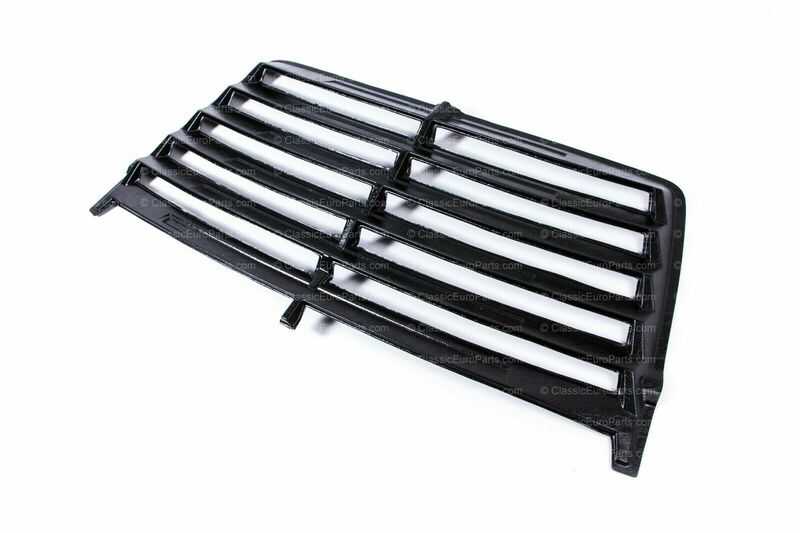 ClassicEuroParts team is proud to present to you the BMW E30 Rear Window Louver – from real PLASTIC! Yes, that is right, no more cheap fiberglass copies – you get the real deal. 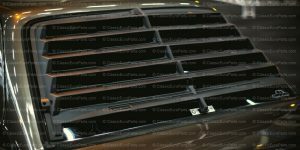 It is light and durable. 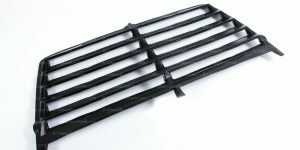 LIMITED AMOUNT! Comes in a snakeskin glossy black plastic finish. 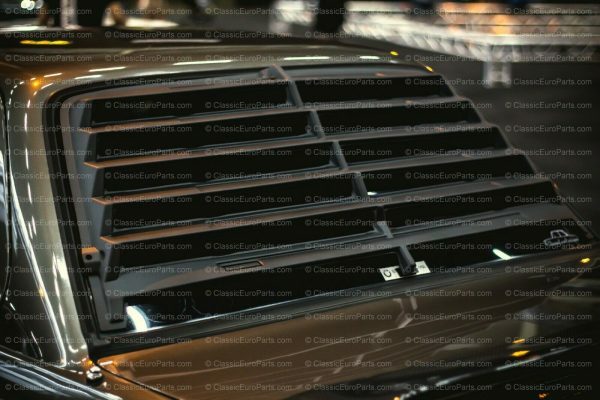 If desired, it can be painted to achieve a more satin black look. 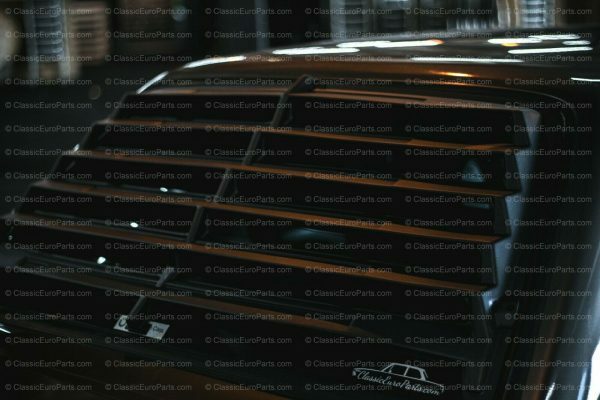 The original 6 slat design that allows the trunk to be opened! 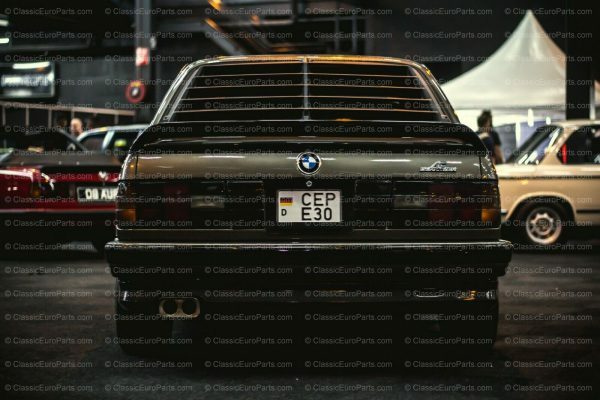 Fits any E30 sedan / coupe! 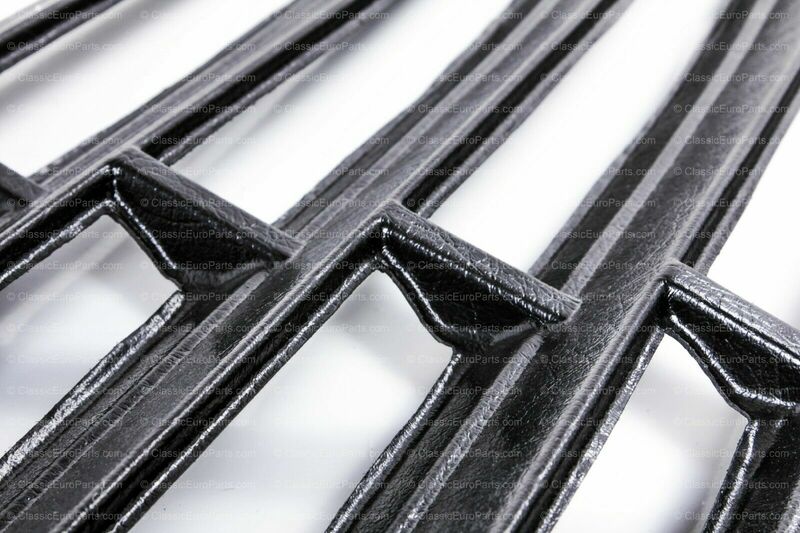 Mounts with double sided tape ( Black 3M tape advised ) or black window glue.